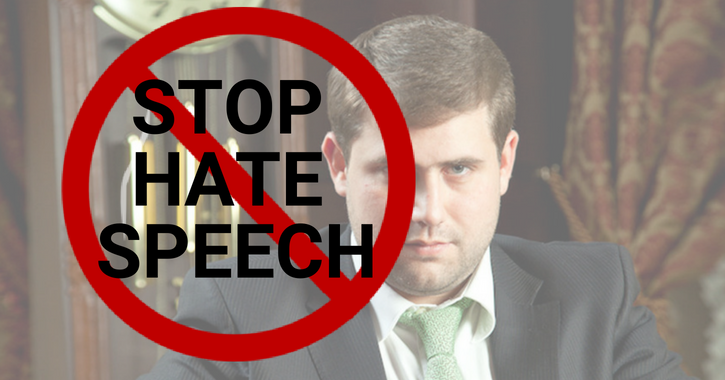 Civil society organizations condemn the hate speech and threats made by Ilan SHOR, the mayor of Orhei and the president of the political party “Shor”, to journalists and political opponents. This behavior is incompatible with democracy, instigates hatred and violence. It can not be left unsanctioned by the authorities. On July 20, 2018, during an event organized by the “Shor” party, several sympathizers of Ilan SHOR protested in Chişinău at the headquarters of two political parties in connection with the alleged closure of social shops. In a speech addressed to his sympathizers, placed on the social networks and widely publicized, Ilan ŞOR came up with threats against the journalists and leaders of two opposition political parties. The signatory organizations believe that the statements made go beyond the limits of freedom of expression, because public threats of physical injury and bodily harm done by a politician are inadmissible in a democratic society. This discourse is based on intolerance, which is based on political views and is a hate speech that is unacceptable in a democratic society. Authorities must prevent and sanction such behavior. Are in solidarity with the media organizations that have condemned the threatening statements addressed to journalists by Ilan SHOR. Ask the Prosecutor General’s Office to investigate the statements made by Ilan SHOR in terms of incitement to hatred. 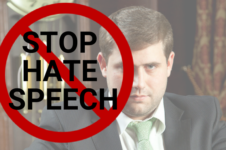 Call on law enforcement agencies, public authorities and electoral authorities to take all necessary measures to prevent and stop the hate speech which, in the perspective of electoral campaigns, can become extremely dangerous for society. Ask the police to ensure the exercise of the right to freedom of expression and to prevent acts of physical and verbal violence against protesters or by protesters. It calls on political parties, their leaders, their representatives and their sympathizers to respect democratic norms and the decency of public discourse, keeping it within acceptable limits of democracy and human dignity. The declaration in romanian is available here.